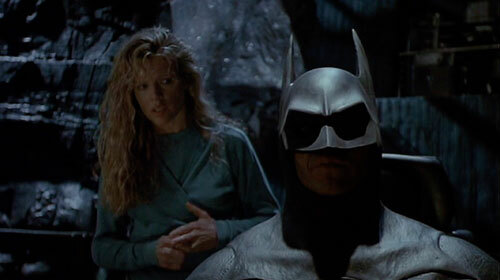 The 1989 Batman movie was the result of a decade of pitching, rewriting, and personnel changes. It made a Batcave full of money, but is it a good Batman film? Tim and Paul revisit Tim Burton's first try at Batman, starring Jack Nicholson and Michael Keaton, after not watching it since it was first run in theaters. Does it look any different now? Does it look any better than it did? How were the film and its development affected by the Adam West iteration of live-action Batman? PLUS: The Piano Guys' "Batman Evolution" and your mail!